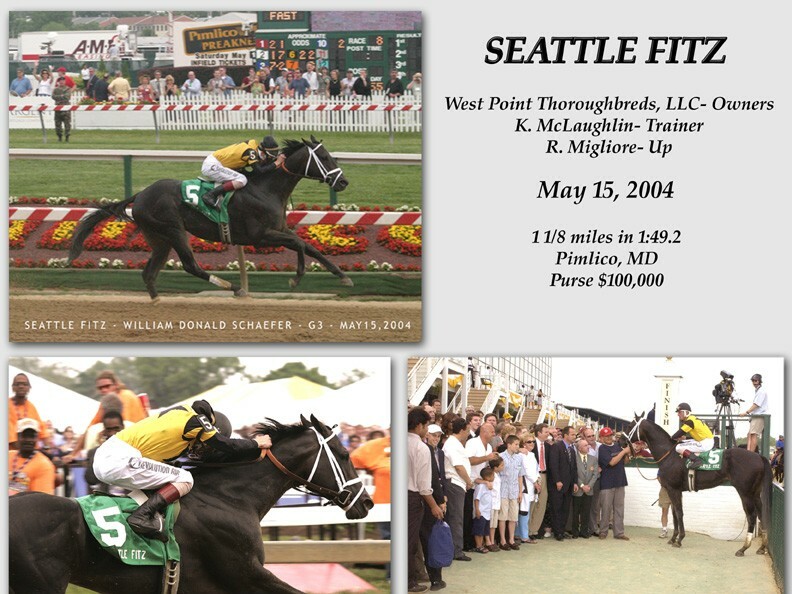 West Point Thoroughbreds’ first “big horse”, Seattle Fitz was purchased at auction in Dubai before winning multiple races for the black and gold at Nad Al Sheba. 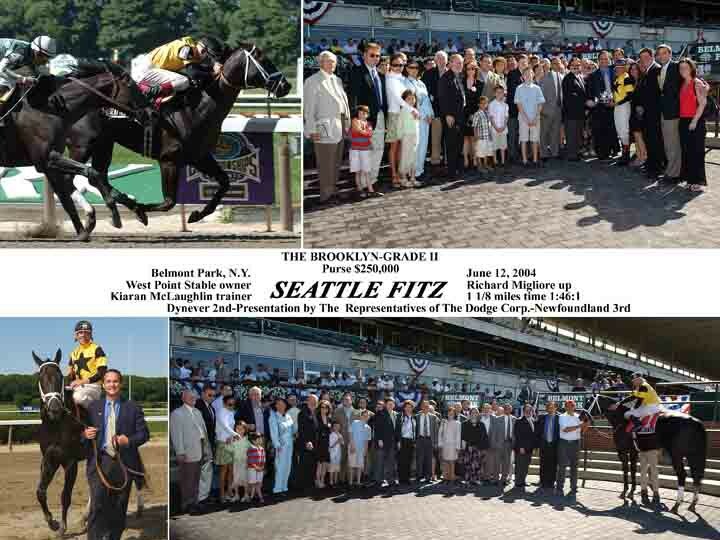 WPT was the first American-based partnership to have a string of horses in Dubai. 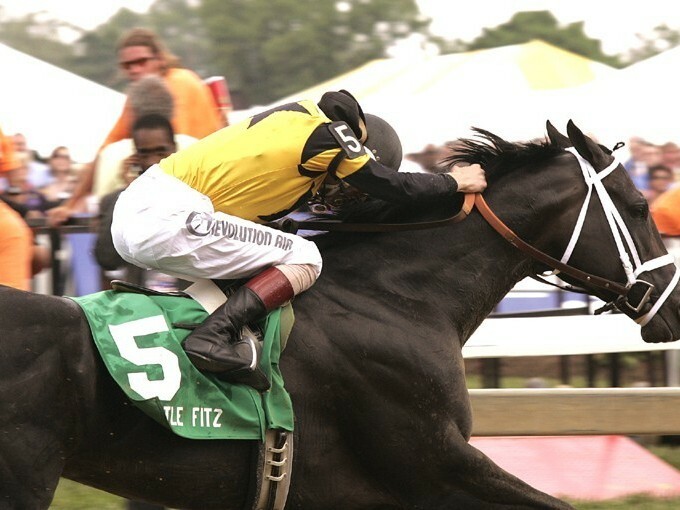 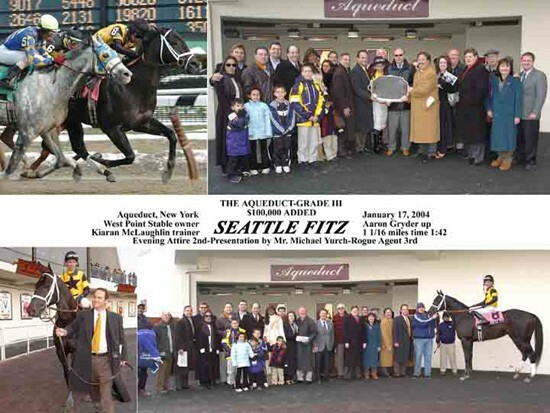 Seattle Fitz transferred his winning form to the United States, becoming a multiple graded stakes winner. 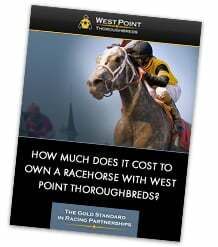 His results prompted the racing world to take notice of West Point Thoroughbreds.